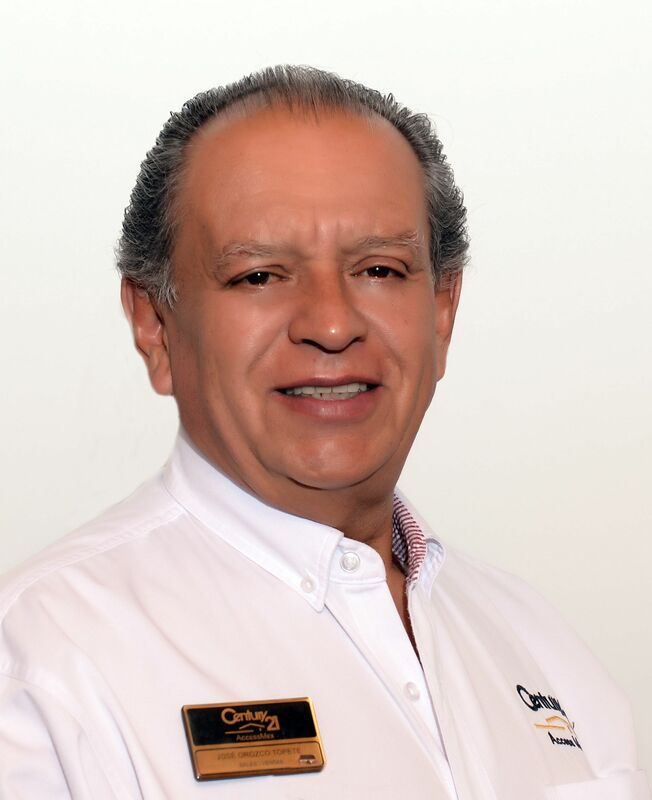 We are a Mexican company which has operated in the real estate market of the lakeside since September 19, 1979, and as part of the 21st century international system since November 15, 1989. We are the second established real estate agency in Lakeside. Our bilingual agents know the rules and laws to buy and sell properties in the Country of Mexico, our knwoledge of the Spanish allow us to interpret any legal Mexican property document. 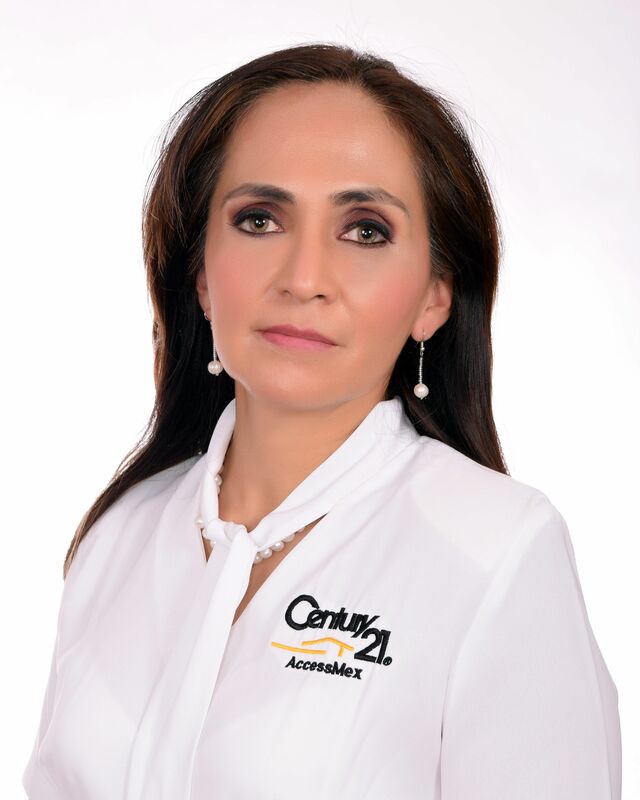 CENTURY 21 is recognized as the largest and most successful real estate network in Mexico and the world, with more than 8,400 offices in 45 countries in contact with buyers, sellers and real estate professionals around the world! Our vision is to provide the best service available to the client, respecting the time of our clients, using a base of experience, knowledge, tools and training to create customers for life. Office location: On the highway, across from OXXO Chula Vista, near San Antonio. We have easy and wide parking for our customers. Consider us your best option to professionally handle the sale, purchase or rental management of your property. Born in Guadalajara, related to one of the oldest families of Lake Chapala, 2nd. generation of realtors in the area. I have enjoyed almost three decades in Real Estate working in General Listing & Selling, Project Marketing & Investments producing stellar results along the way. This year I have been awarded the coveted no 1 in Mexico’s Central Zone & No 2 in the whole country. 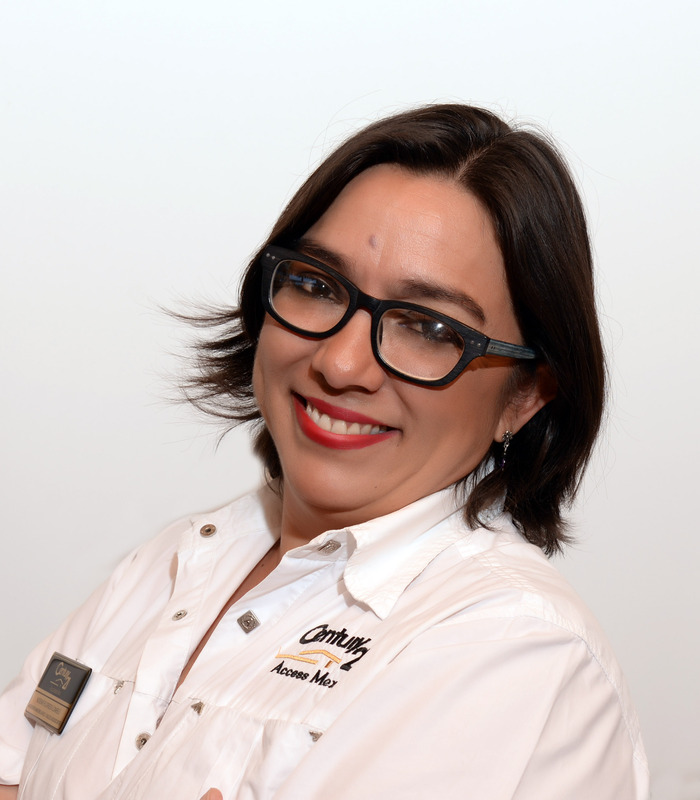 My success results from being approachable, hard working and organized and my aim is to offer an unmatched level of service to buyers & sellers alike. It would give me great pleasure to add you to my list of very satisfied clients! The eighth of a great family, very dynamic & with great spirit of fight. landscapes, tranquility and the hospitality of its people. 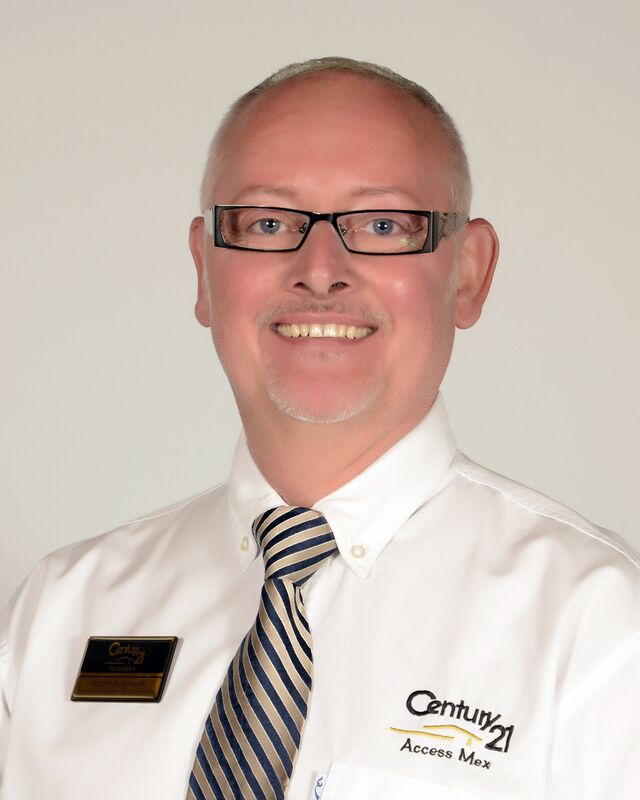 I am a sales agent with Century21. I have a clear projection of my goals and what I want to accomplish, to be obtained based on my main strengths: positive, responsible, lots of initiative and persistence. 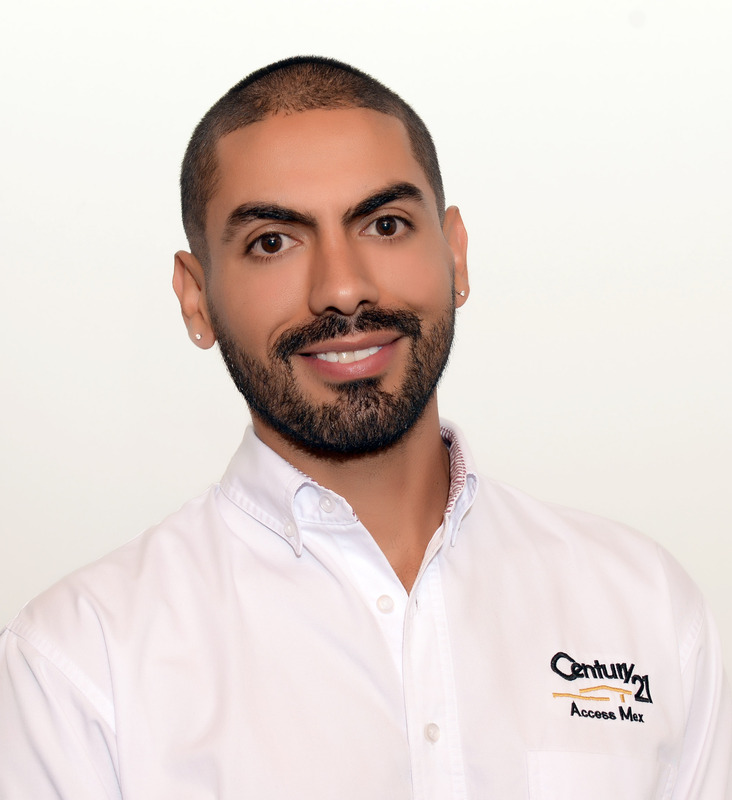 As a professional in the Real Estate business my goal is to represent at the best my clients interests wether they are buying or selling a property. Provide them with the most accurate property market information in order to have a solid foundation to take the best decisions. 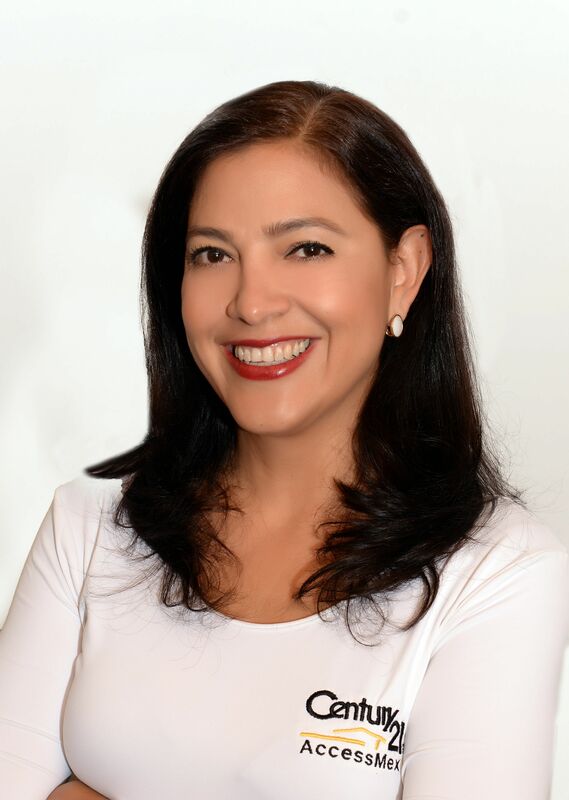 Born in Guadalajara in 1976. I have lived most of my life in Tlaquepaque’s downtown which is my family’s hometown since 4 generations ago. I have an International Commerce degree (4 years full time studies program) at ITESO University. I was born in Mexico City and looking for a better quality of life, my husband and I decided to move to the Ribera de Chapala. We think it is one of the best areas of the country to live in complete harmony with nature and in an atmosphere of peace. Currently my husband and I form a great work team. We are very proud to belong to the best Century 21 Office. 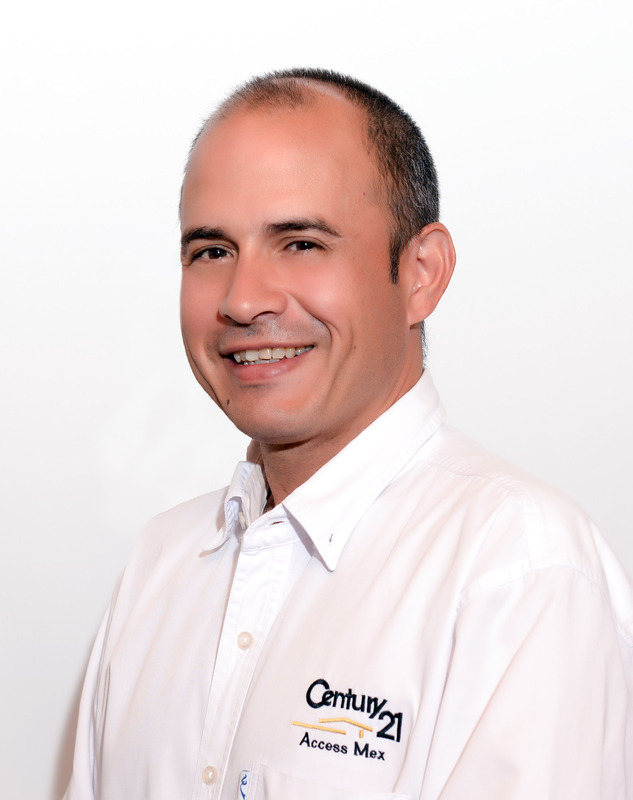 We are the number 1 sales office in Mexico. 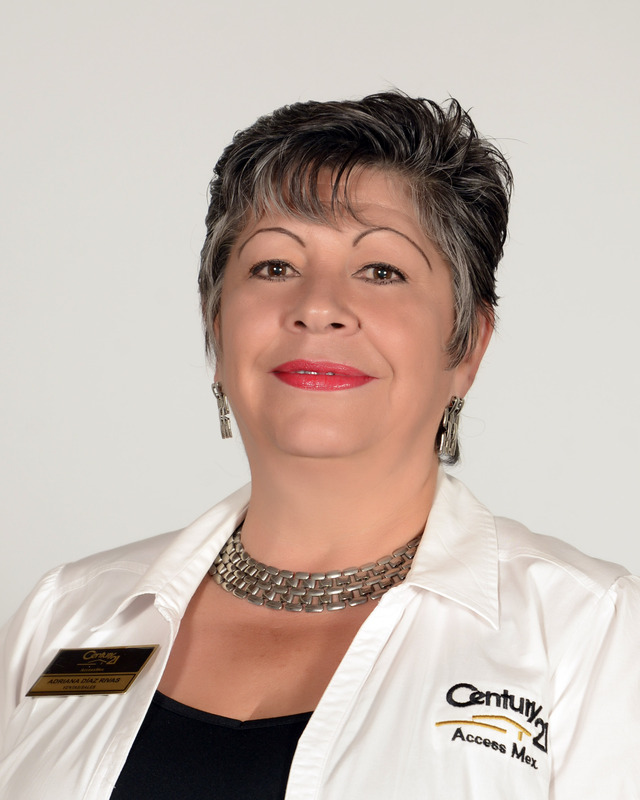 I have 15 years of experience in the real estate field and in the Century 21 system. 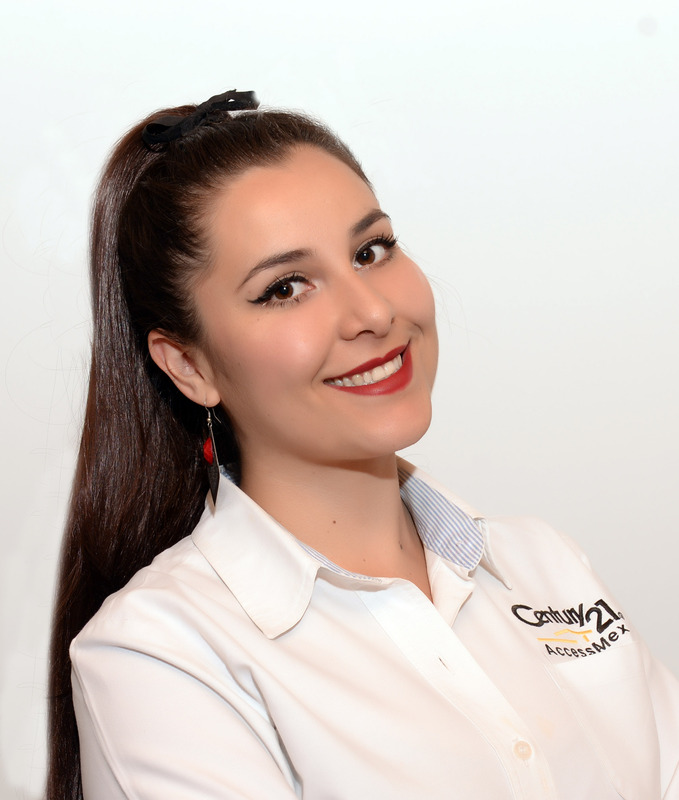 I have the certification of Century 21 that includes: constant and updated training in the real estate field. 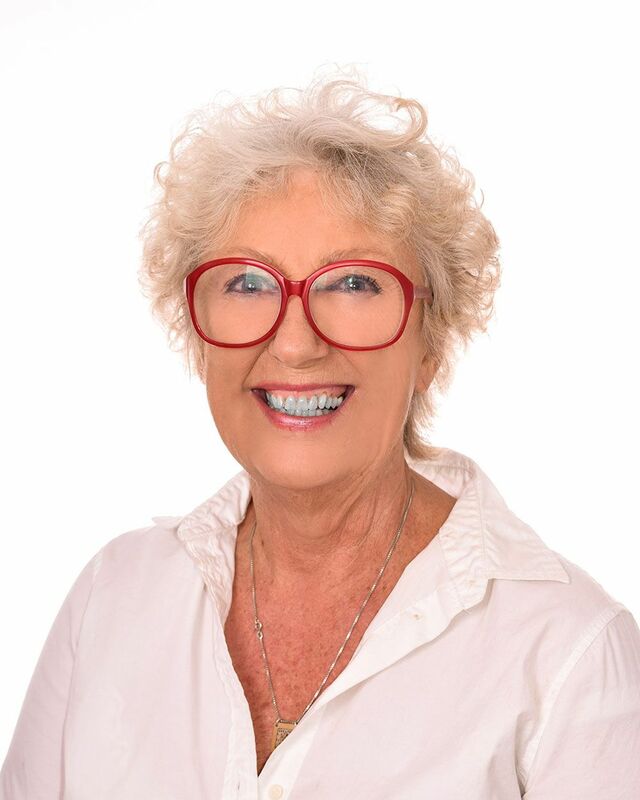 My main objective is to advise you in the best way during the process of buying and selling your property. In a professional and reliable way. Ensuring that you fully meet your objectives. I was born in Ingland, 26 years old manage my property staff recruitment company before go to Canada. Doing the same thing, I lived int Montreal, Toronto y Calgary with my family. I opened a home design business in Galgary, travening all over Canada. I worked in real estate developments for 4 years we went the number 1 in all Canada. For many years I dedicated myself to the design y renovated houses, just berofe live in Ajijic. 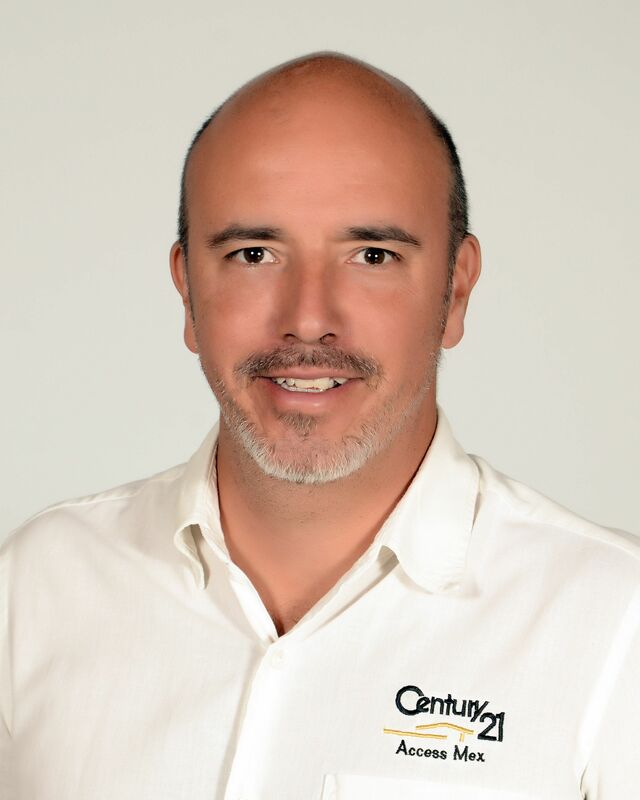 Recently I star to work at Century 21 in chapala for the deep experience real and excellent training programs in real estate in México. Enjoy share my love to the Ribera de Chapala, to live in Mexico, they customs and the people. Knowledge of the area, honesty and integrity are my main focus. I was born in México City, grew up in Guadalajara. I have been involved in Real Estate as a child, having a mom as Real Estate Agent. 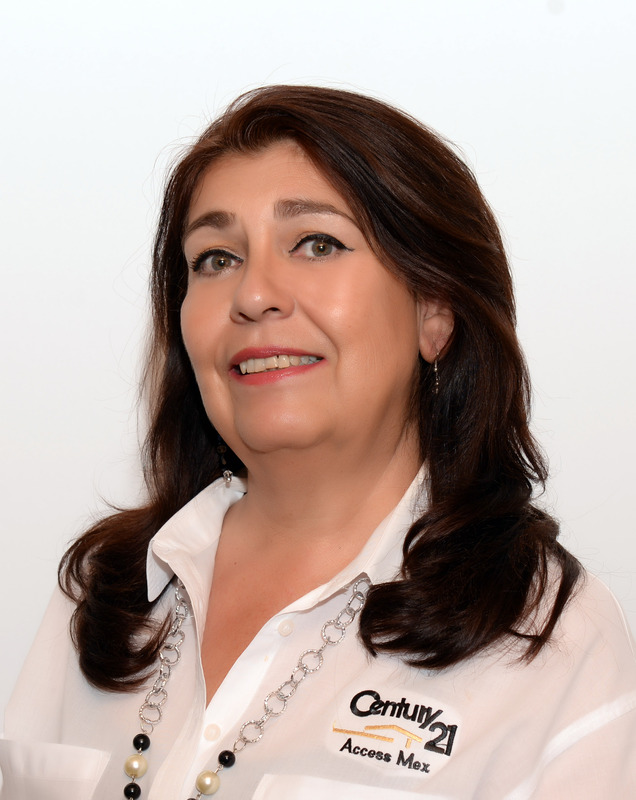 I actually helped her several times for fun as a teenager and later in 2001, -now as a father of 3 children- worked for her 2 years as one of her agents selling properties in Guadalajara. 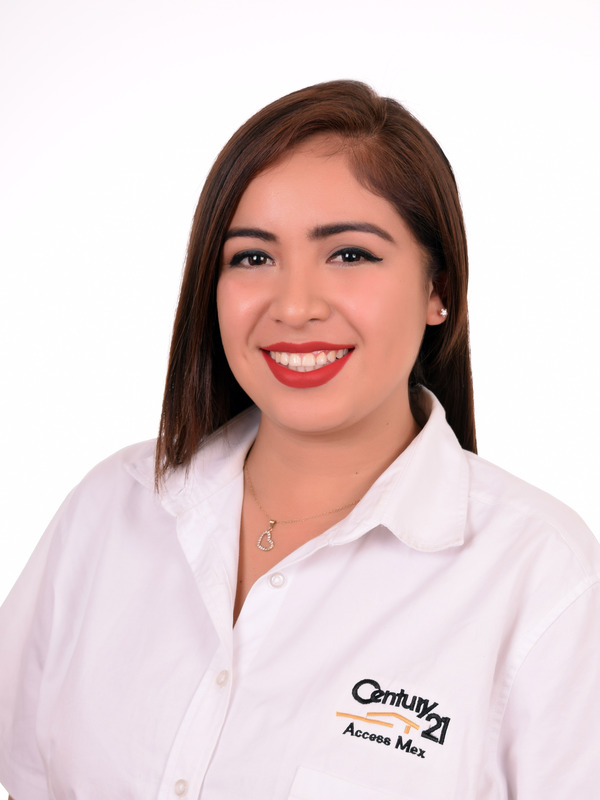 Constantly working and involved in Customer Services related with major companies such as American Airlines, American Express and now Century 21, my goal is provide professional service always with a smile. 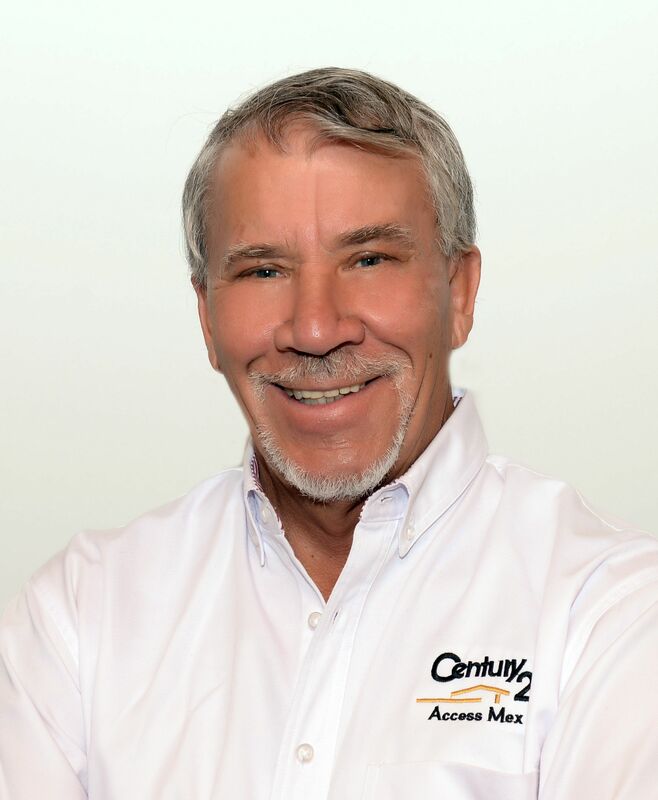 I have achieved top 100 selling agent Century21 nation wide system in 2007. I like playing tennis, watching NFL games-Steelers fan- and going to the beach with my family. Was born in San Juan Cosala, a small village which is part of the Chapala Lakeside, proudly Mexican. At eight years old he migrated to Albuquerque, New Mexico in the USA, where he lived for more than two years, enough time to learn a new language that would reap many benefits later. Native of Guadalajara, where I got a degree in Tourism at the University of Guadalajara. Have lived at the Lake Chapala area for the last 7 years. lakeside area plus attractive areas in Jalisco. base of potential clients interested in buying or selling properties. of a leading company in the Real Estate business. Tourism is my profession but Real Estate is my Passion. I was born in Guadalajara, Jal., I grew up in Mexico City. I studied Business Administration at the Universidad Iberoamericana. I have a master’s degree in Business Administration (MBA) from the University of Southern California (USC). Bilingual, Spanish and English. 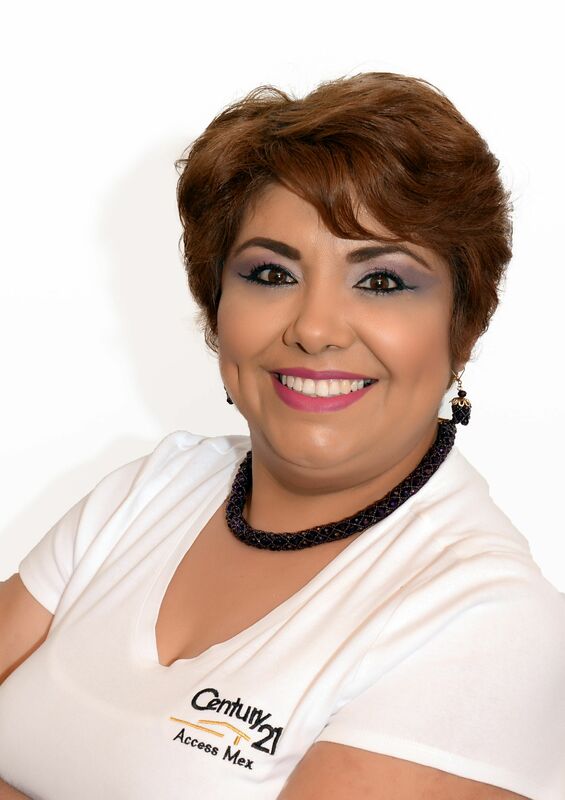 I have extensive professional experience in areas such as Finance, Administration and Sales. I have worked in different Mexican and international companies. As a NACOBRE Group, AT & T, ALCATEL. 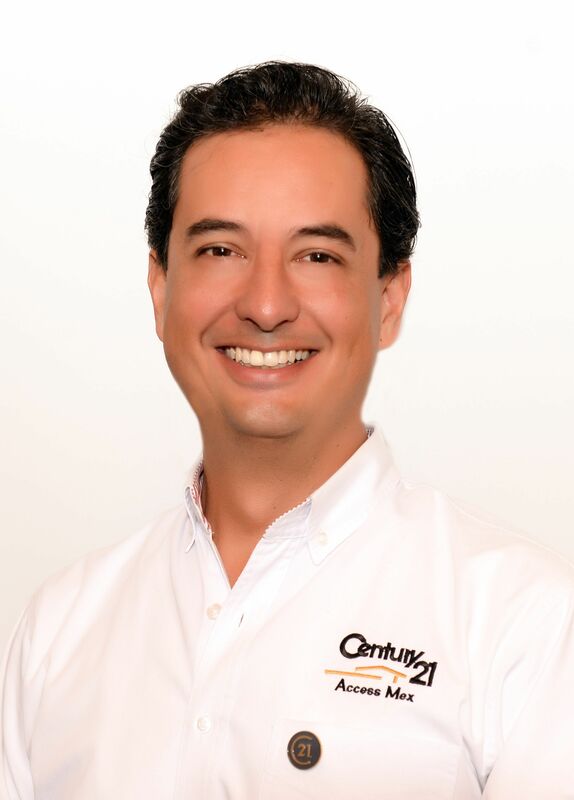 I was president of the Mexican Baseball League.I have worked for the last 15 years in Real Estate, of which 10 in Mexico City and 5 years in the Ribera de Chapala. 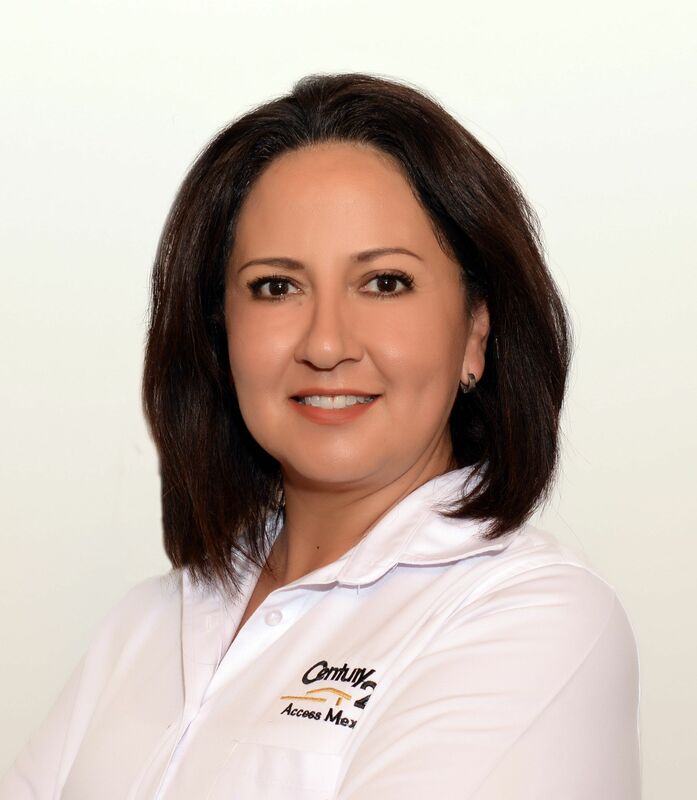 I have the certification as Real Estate Advisor of the Century21 System and Federal Certification (SEP) I live and work every day with the support of my values: Honesty, Integrity, Professionalism, Respect. 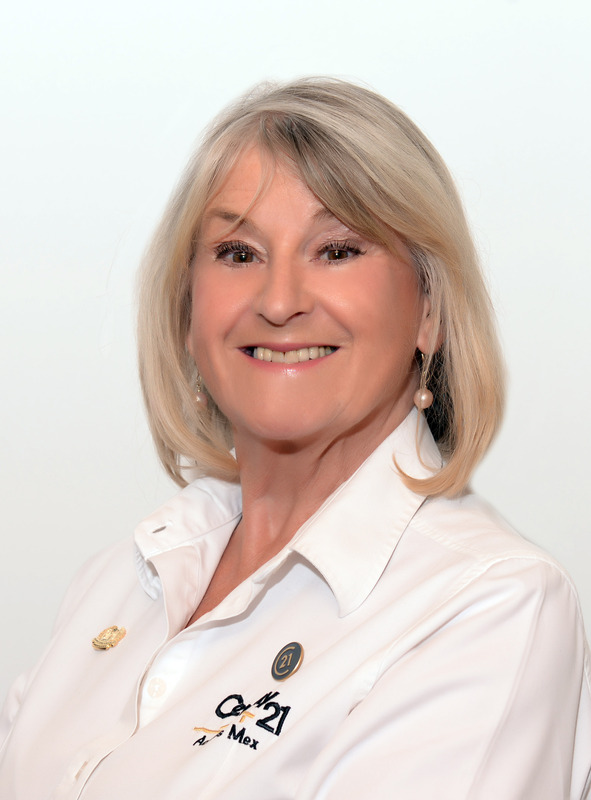 With this experience, my clients have always been satisfied with the service and support that I have provided them when selling or buying their properties. 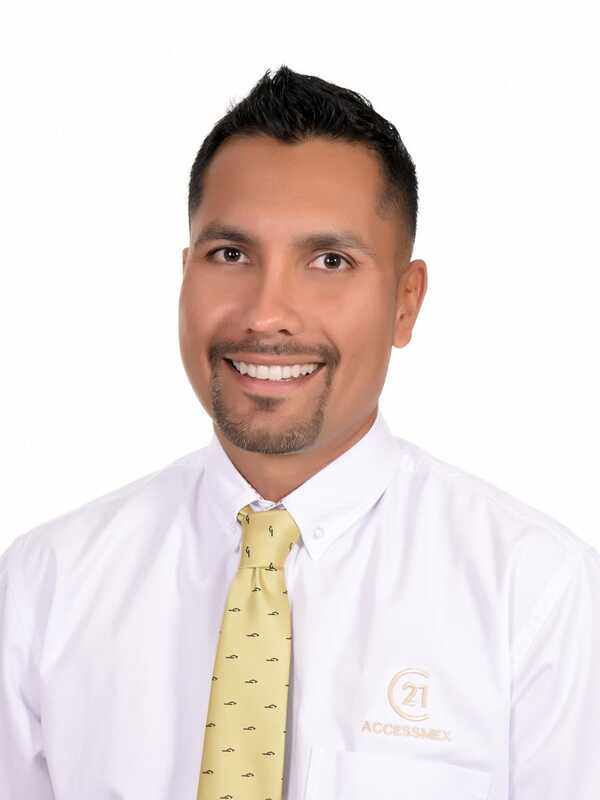 Adrián Galarza is a passionate real estate agent whose goal is to guarantee his customers’ satisfaction (sellers or buyers) through service that is thoroughly attentive, transparent, and fair. You will always receive cordial treatment and truthful information, a useful tool that will help you make the most accurate decisions when buying or selling property. 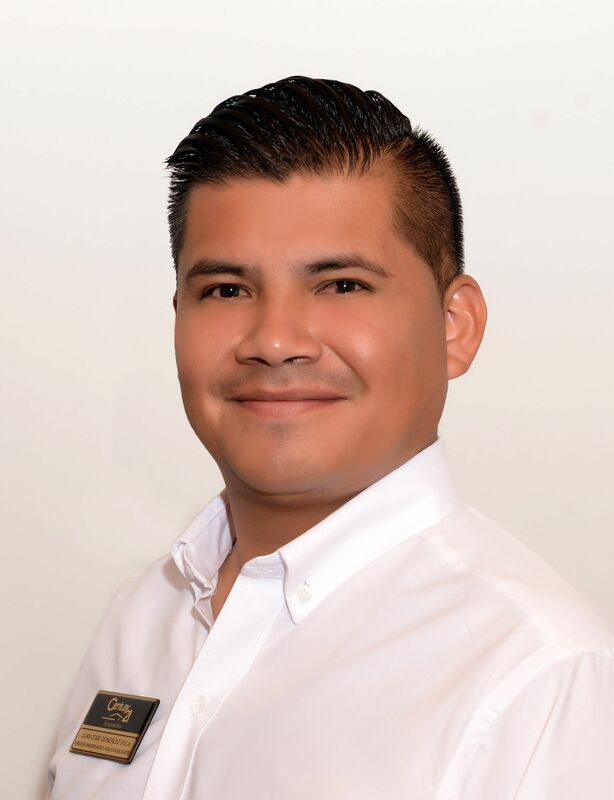 Adrián was born in Guadalajara and grew up in the Chapala Riviera, making him a connoisseur of this beautiful area of México. want to add to the team.